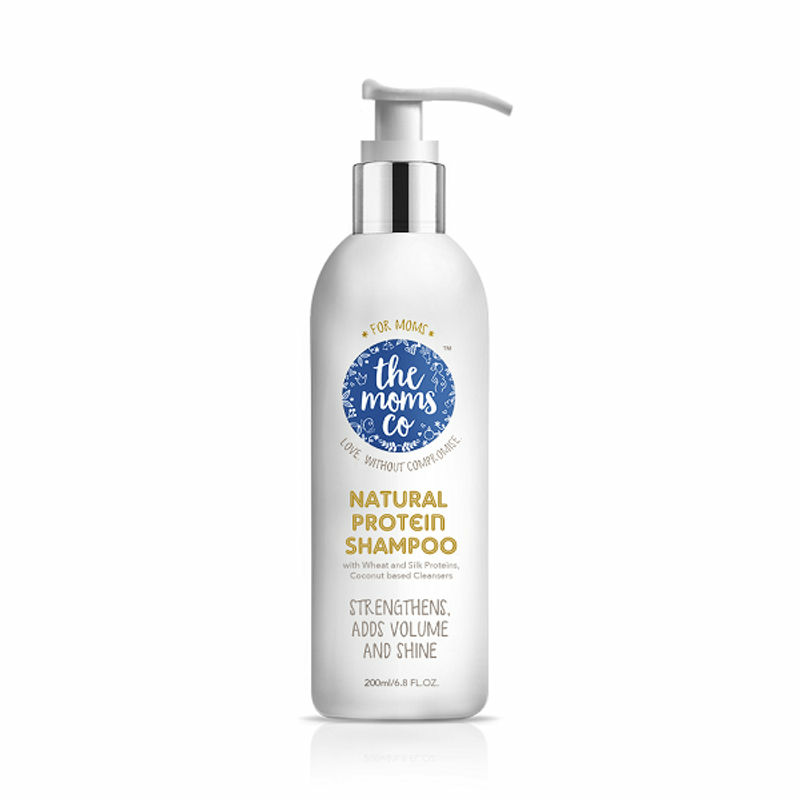 The Moms Co. Natural, Toxin-Free Protein Shampoo uses Gentle, Low-Lathering Coconut-Based Cleansers to clean your hair with the Natural Proteins from Wheat and Silk strengthen, moisturise and help reduce the damage caused by harsh chemicals and pollution. Typical rich-lathering shampoos rob your hair of their protein and leave a layer of chemicals too! With the first use of our shampoo, you're well on your way for your first hair detox, and in 4-5 washes you should start seeing a visible difference! Explore the entire range of Shampoo available on Nykaa. 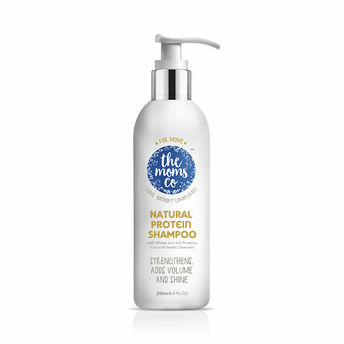 Shop more The Moms Co. products here.You can browse through the complete world of The Moms Co. Shampoo .